Fans of HBO’s “Westworld” can now get a glimpse into the park from the unique perspective of a “guest” at the AT&T 1 Powell Street flagship store in San Francisco. 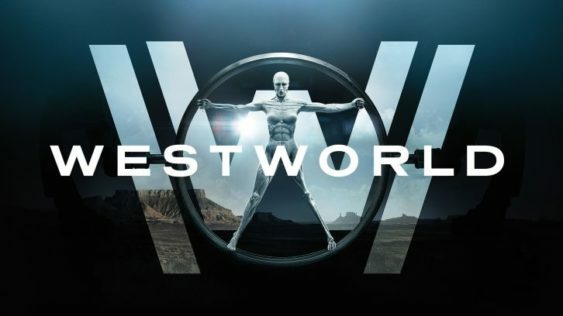 This IRL experience is timed to coincide with Season 2 of Westworld’s launch on HBO and will showcase authentic costumes and props, a life-sized robot host-in-the-making and more. High-tech elements including an immersive virtual reality experience, a park map and the iconic self-playing piano featuring music from the show. The Westworld experience will be open from Sunday, April 22nd to Sunday, July 1. The store is open 9 am to 9 pm, Monday through Saturday and 10 am to 7 pm on Sundays. Encounter props and wardrobe exhibited in the show, including items worn by main characters – like Dr. Ford’s suit, Maeve’s dress, a samurai costume, a cool Westworld weapons display and the show’s self-playing piano.